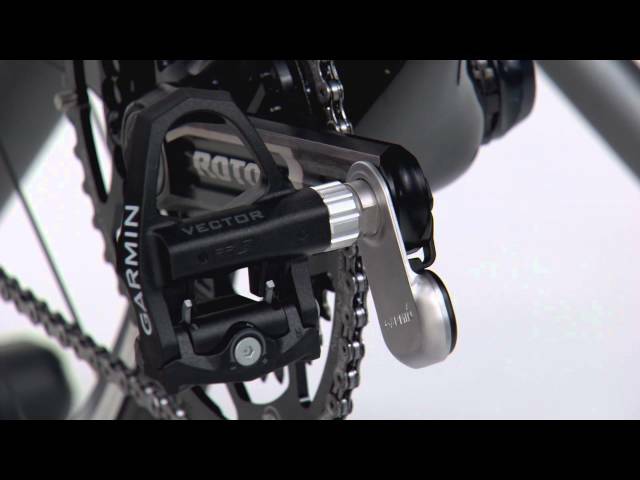 Vector™ Measure where it matters. 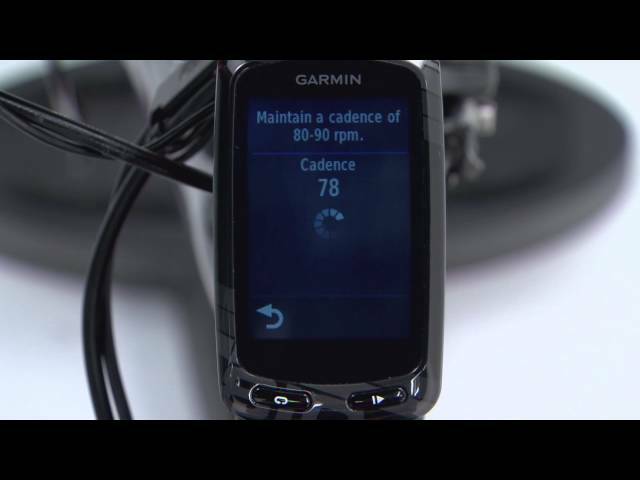 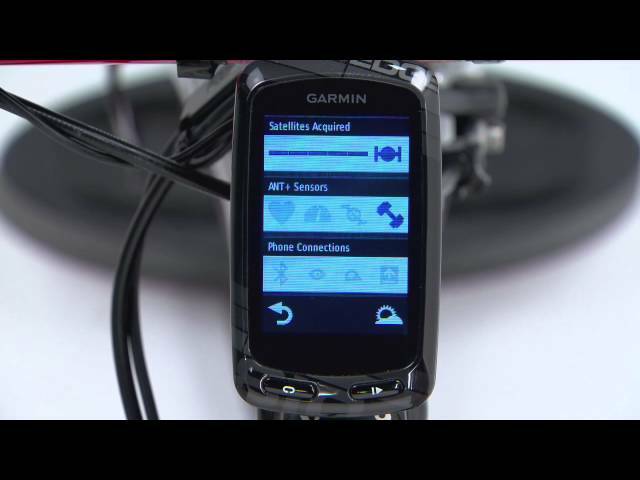 Garmin brings power to the people with Vector, an innovative pedal-based power meter. 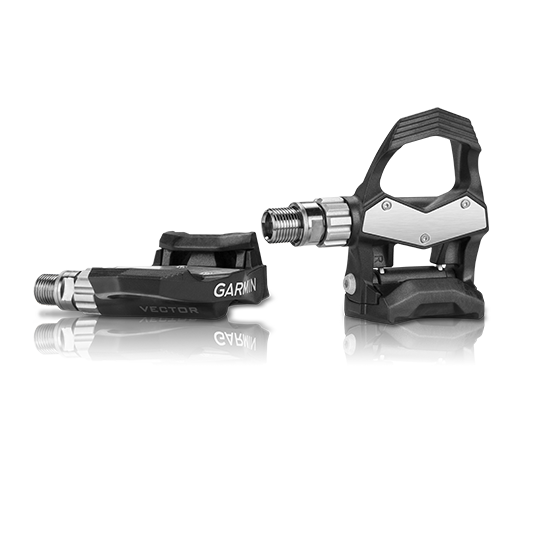 It not only changes how power is measured; it changes how cyclists get power — making it extremely easy to buy and install.